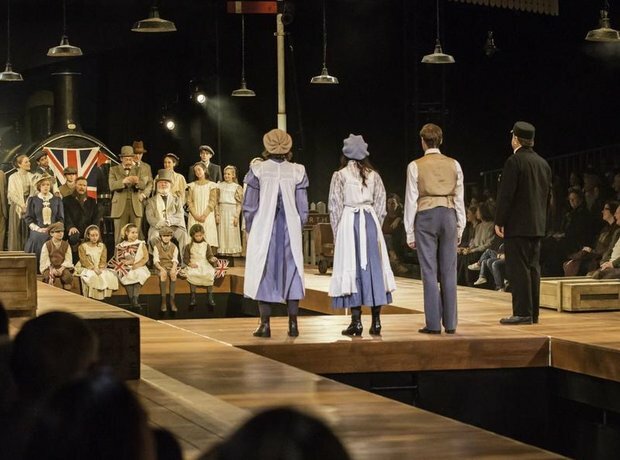 I love the imaginative production of the The Railway Children at the Kings Cross Theatre in London. The action happens along and around a railway line, and there's a star appearance from a real vintage steam train. If you don't well up at the famous "Daddy, my Daddy!" moment I think you'll need to check if you are actually a human. Get your platform tickets before it ends on April 10th.